This refreshing body mist created by Lucia Pica delivers freshness and hydration with a warm, cologne-inspired scent and progressively enhances skin's natural golden glow. 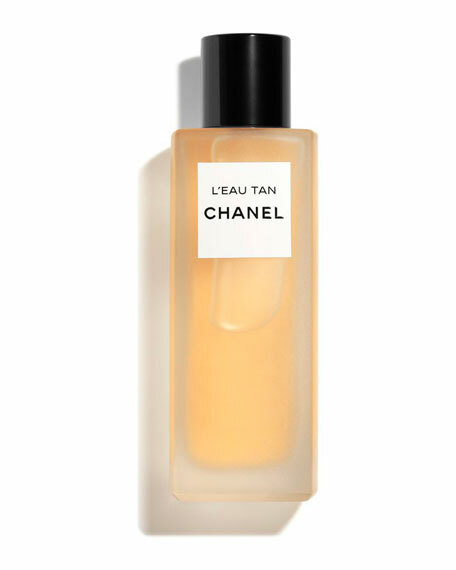 Classic self-tanning technology provides a soft, gradual tan. Inspired by Mademoiselle's L'Huile Tan released in 1932, this mist is presented in a modern interpretation of the iconic bottle. Spray the mist onto skin anywhere you would like to enhance your natural tan. For in-store inquiries, use sku #2656003.